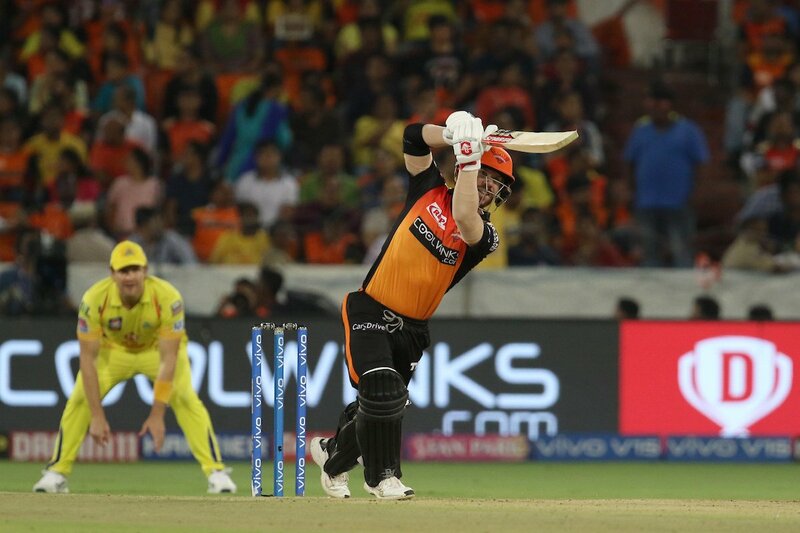 Punjab [India], Apr 17 (ANI): Despite the 12-run victory over Rajasthan Royals, Kings XI Punjab faced two blows as Moises Henriques and Mujeeb Ur Rahman picked up injuries here on Tuesday. 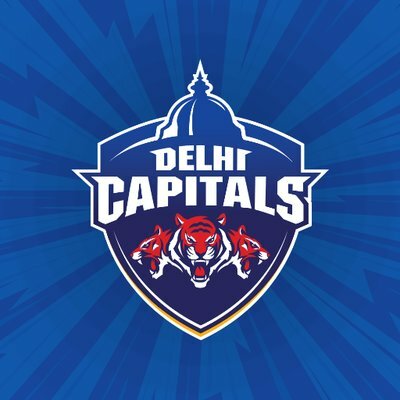 New Delhi [India], April 14 (ANI): Delhi Capitals on Saturday named spinner Jagadeesha Suchith as the replacement for medium-pacer Harshal Patel for the ongoing season of the Indian Premier League (IPL). 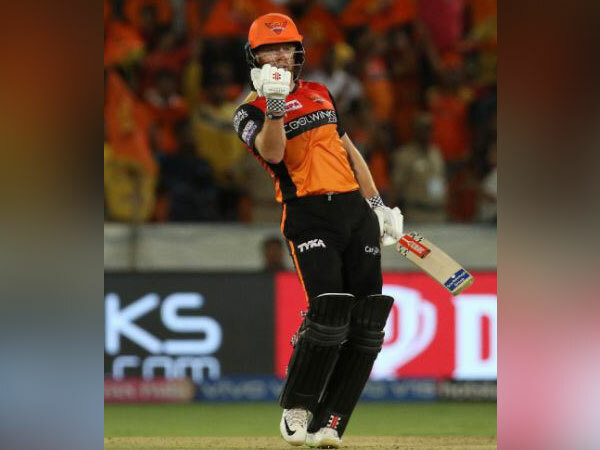 New Delhi [India], Apr 11 (ANI): Kolkata Knight Riders (KKR) have signed Matthew Kelly, Australian fast-bowler as a replacement for the injured South African pacer Anrich Nortje for the ongoing edition of the Indian Premier League (IPL). 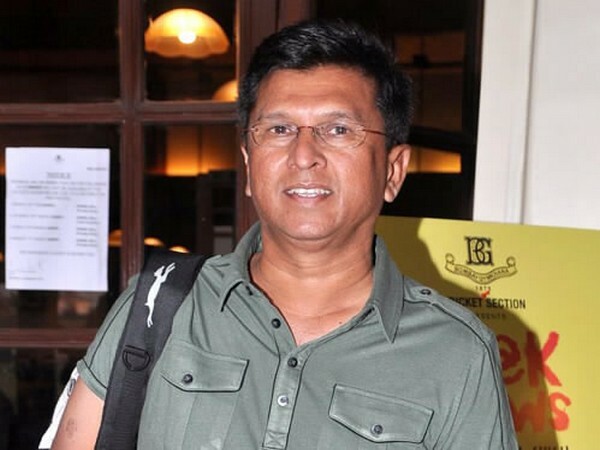 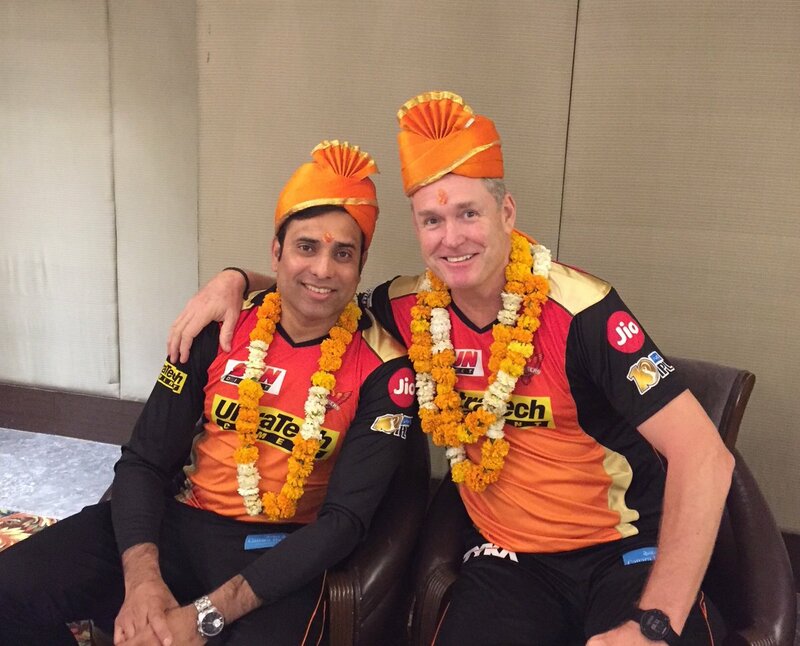 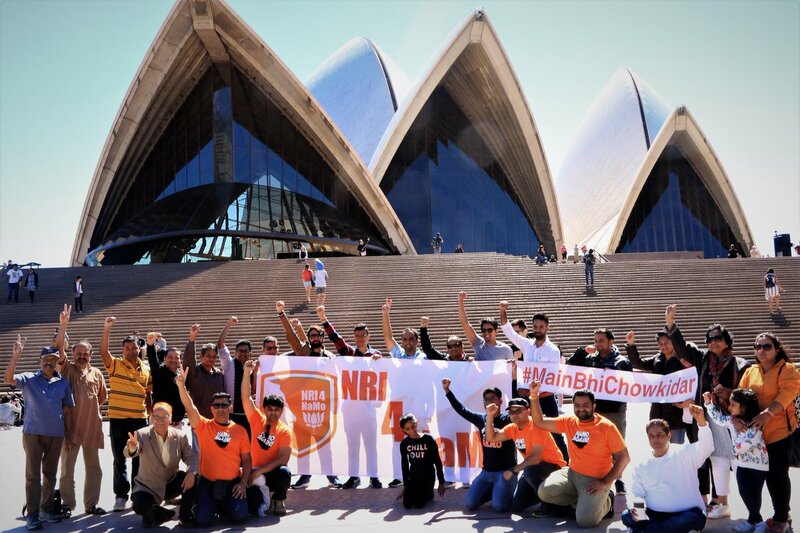 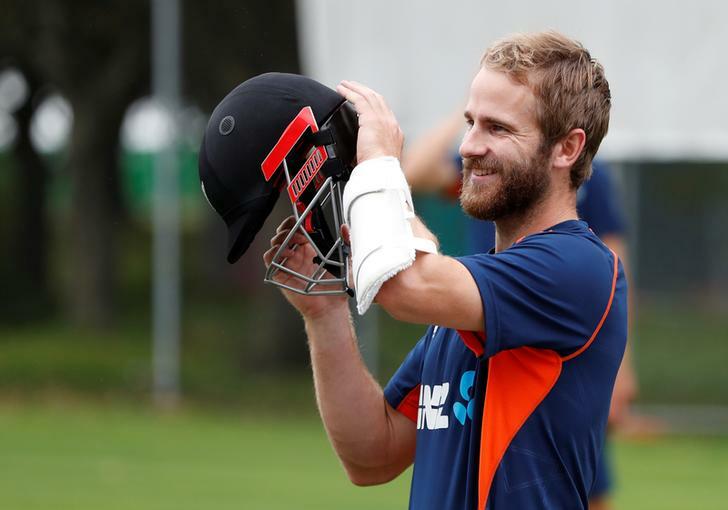 New Delhi [India], Apr 10 (ANI): Tom Moody, the former Australian cricketer and current Sunrisers Hyderabad coach on Tuesday confirmed that both Kane Williamson (New Zealand cricket captain) and Khaleel Ahmed (Indian fast-bowler) will be fit for their next match against Delhi Capitals. 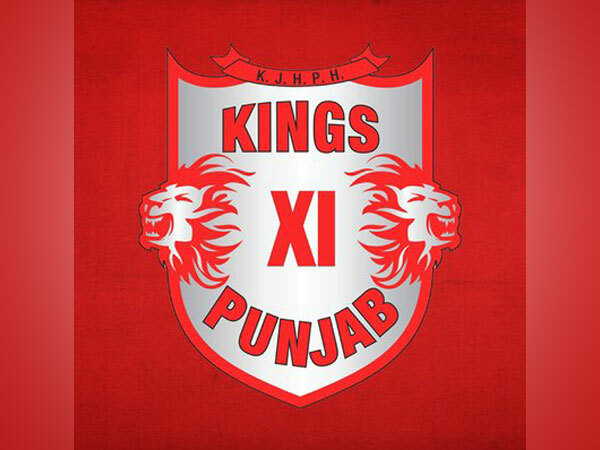 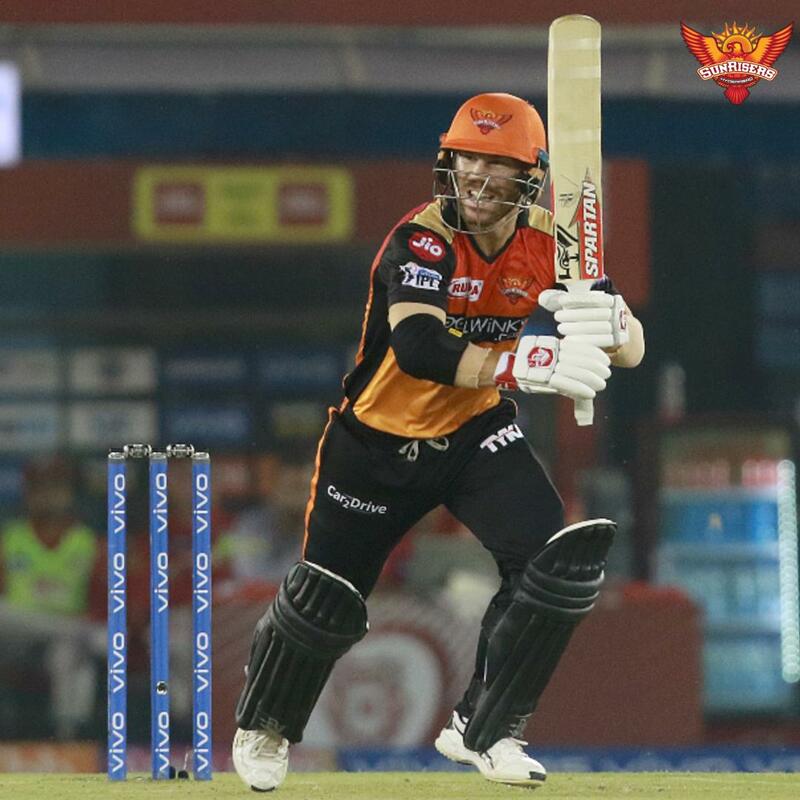 Mohali (Punjab) [India], Apr 9 (ANI): David Warner, the Australian cricketer, and current Sunrisers Hyderabad player scored 70 not out against Kings XI Punjab on Monday, recording seven consecutive fifties against Kings XI Punjab in the Indian Premier League (IPL).